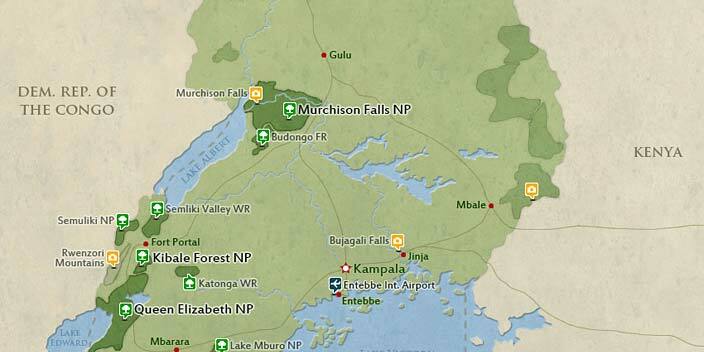 Arrive and transfer to Murchison Falls NP with an en route rhino tracking in Zziwa Rhino Sanctuary. 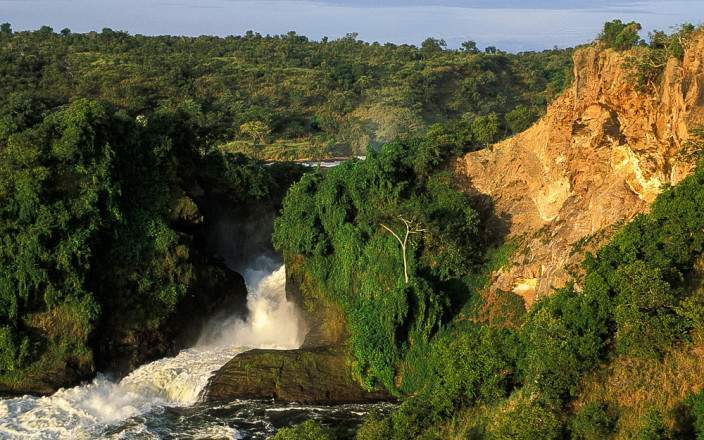 Continue to Murchison and expect the roaring rapids of the Falls, the rolling plains of Uganda’s largest National Park teaming with abundance of wildlife. 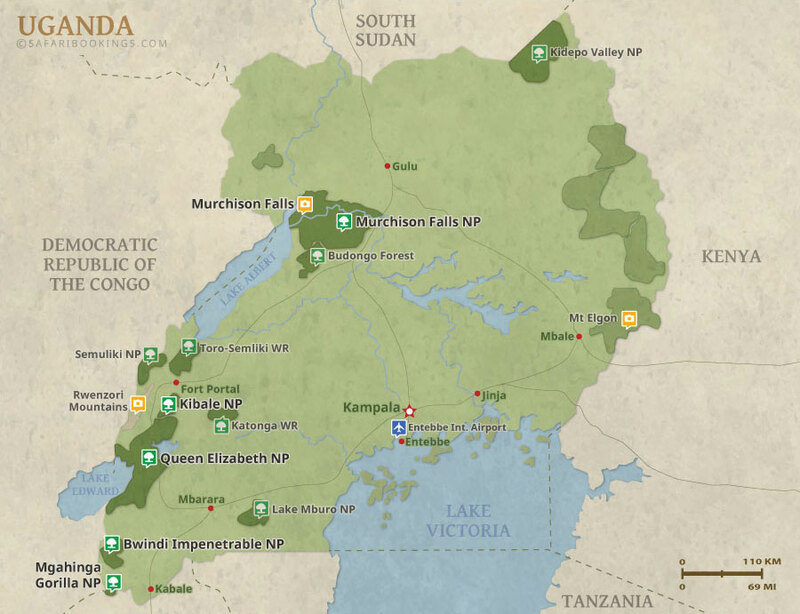 Transfer to Kidepo Valley NP. 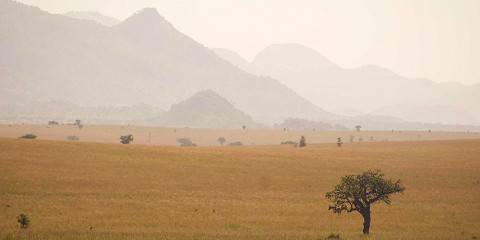 Kidepo is Uganda’s most pristine, unexplored game reserve. While here, you get the true meaning of being in the African jungle. Exit Kidepo and crown it all with white water rafting at the source of the Nile River. This tour is offered by Home To Africa Tours and Travel, not SafariBookings.